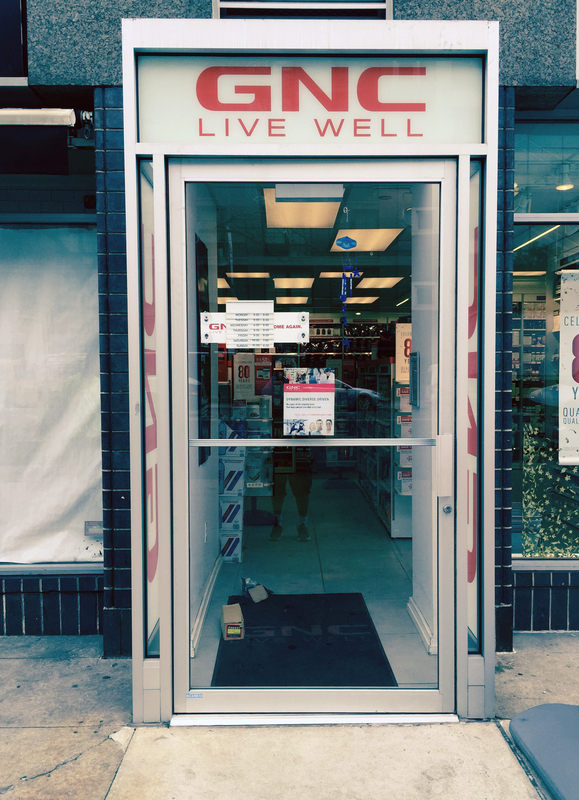 As part of our commercial door services, we at Rolling Gates NYC provide Door Closer services such as: supply, repair, install and adjustments work. Rolling Gates NYC Company provide our customers with the necessary materials and also offer various services for commercial door needs. From the smallest door opening project to the largest number of door opening installations. 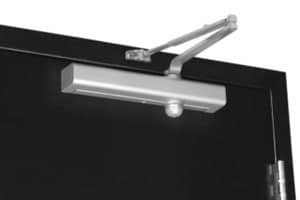 Overhead concealed closers provide an aesthetically appealing way to close a door. 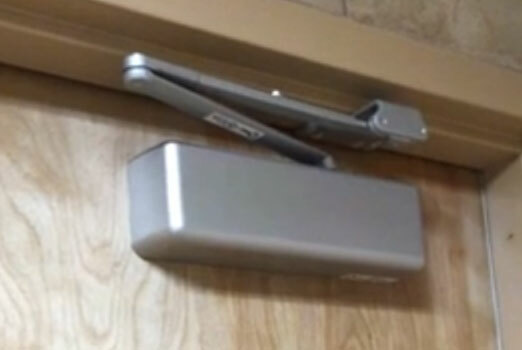 In situations where a closer is needed but concealment in the frame header is required or desired, the Concealed Door Closer is the ideal solution for door control. Once installed, only the solid one-piece arm is visible when the door is open; therefore, the unit provides a high degree of vandal resistance. When the door is closed, the closer, arm and slide track are fully concealed. For applications where concealment is required and security is the main concern, the Concealed Door Closer should be used. Our licensed door repair expert understand the need for a well functioning doors. They are able to match the parts to your unique needs and budget. Call us today at 212-202-0747.